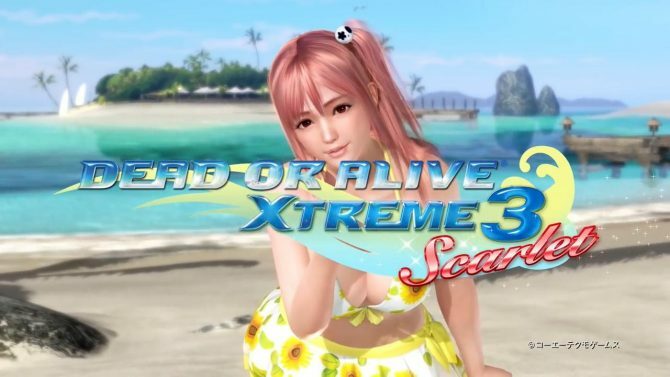 Announced over the weekend, a new character was revealed for Dead or Alive 6 and a brand new character trailer comes along with her. 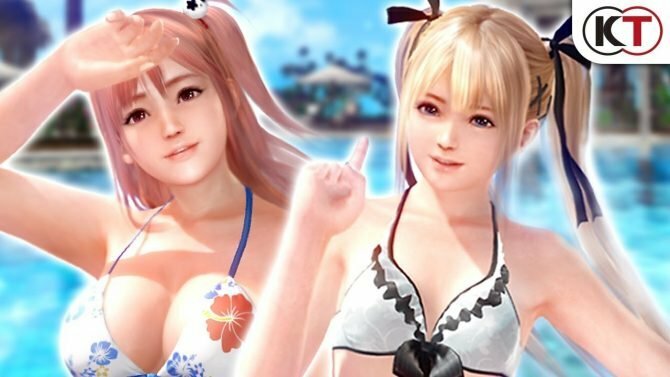 During the weekend at the Dead or Alive Festival 2018, a brand new fighter coming to the roster of characters was announced for their upcoming title Dead or Alive 6 when it releases early next year. As noted by Destructoid, the new character is named NiCO, a young teenager known as “The Lightning Technomancer” who is a master or technology and weaponry. She employs powerful plasma discharges in her attacks that boost her Pencak Silat strikes while using her EMF rings to move at ultrahigh rates of speed. She is also a genius scientist who is entrusted with Donovan’s secret M.I.S.T development project. 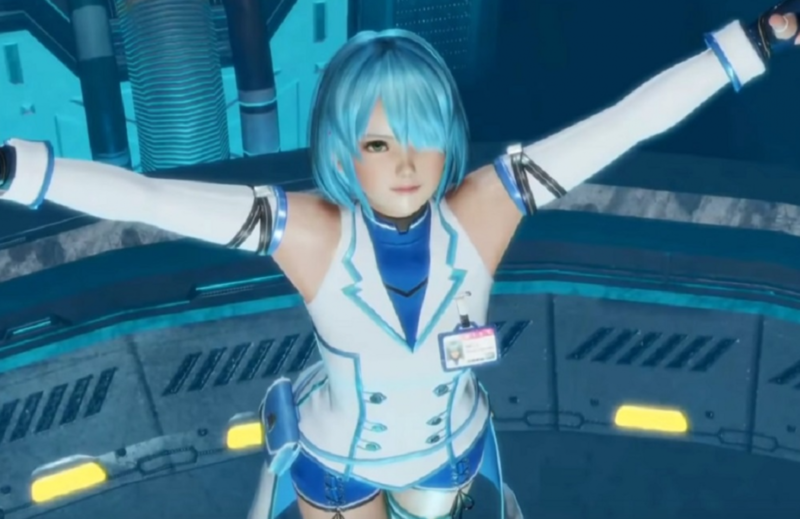 NiCO comes from Finland and is a threat to the rest of the roster in the game, which features Kokoro and Lisa, under her alter-ego as a masked luchadora La Mariposa which was also revealed this weekend. If you want to take a look at the new character yourself, the announcement trailer can be viewed below. Make sure to check out DualShockers’ interview with Team Ninja as they discuss the importance of the game’s story and more. Dead or Alive 6 releases on February 15 for PS4, Xbox One, and PC.